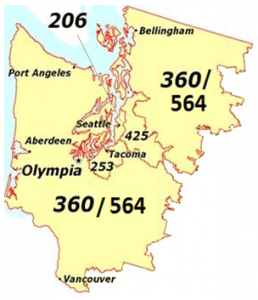 With the implementation of the new 564 area code throughout Western Washington, dialing full 10-digit phone numbers (area code included) is now mandatory to connect your call. When and where does it take affect? As of July 28th, 2017, this procedural change has taken affect. The new area code was added to Washington’s existing 206, 253, 360, 425 prefixes to support the increasing demand for more phone numbers. Those located within these area codes must dial the 10-digit number or will be faced with an automated voice message requesting a redial. 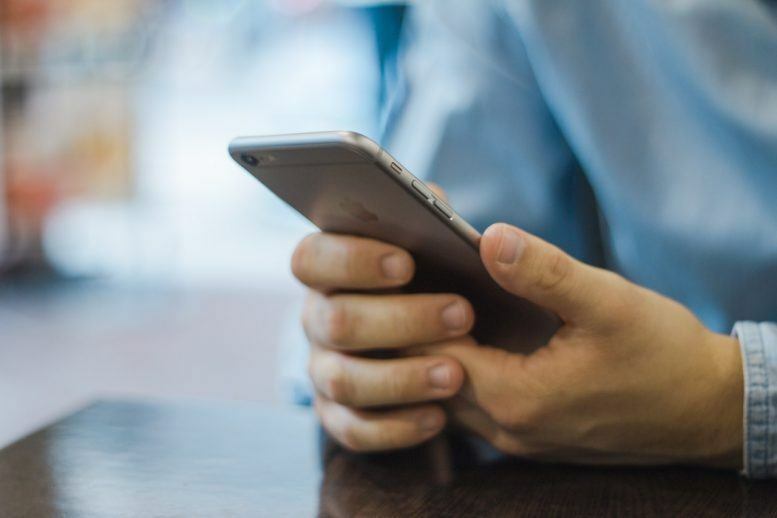 The Washington Utilities and Transportation Commission has cited this change may impact services such as medical alert devices, call forwarding, and other preprogrammed services in the obsolete seven-digit format. With this, we are aware customers have been getting notified to call their alarm security company. Please read below. Secure Pacific systems and our Verification Center uses 10-digit numbers by default. No reprogramming should be needed. Any concerns with the information we have on hand please feel free to contact us via phone, 1-877-837-4723 or online at securepacific.com/contact-us/. If your phone numbers do change, please contact us immediately so we can continue to accurately monitor your property. For more information on the area code overlay and 10-digit dialing, visit the Washington Utilities and Transportation Commission webpage. You can also call their Consumer Protection Help Line at 1-888-333-WUTC (9882) or email consumer@utc.wa.gov.